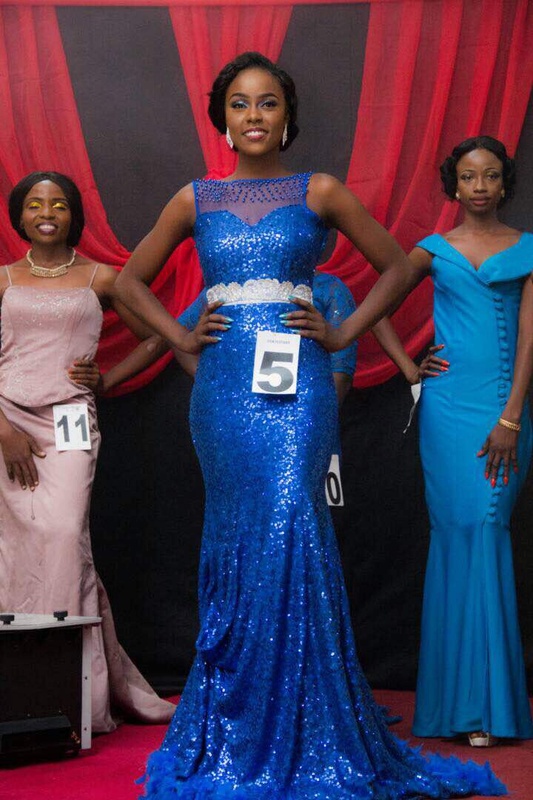 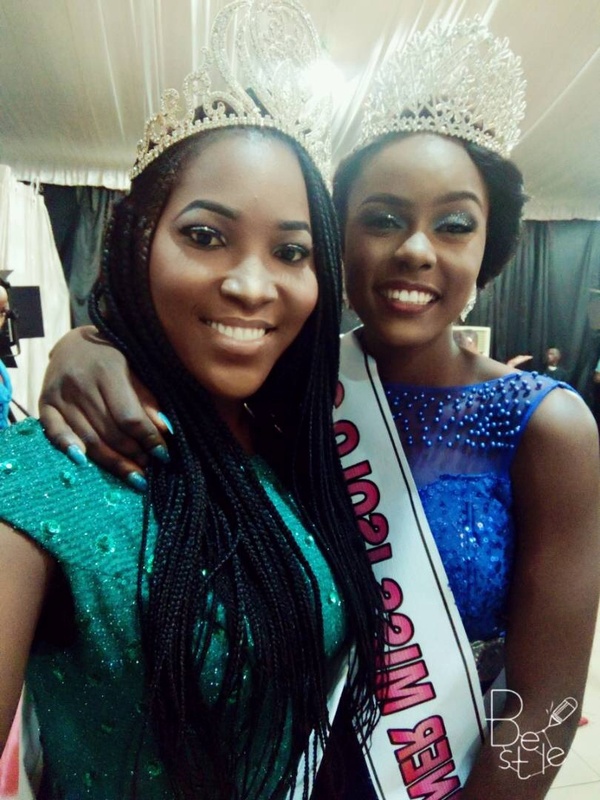 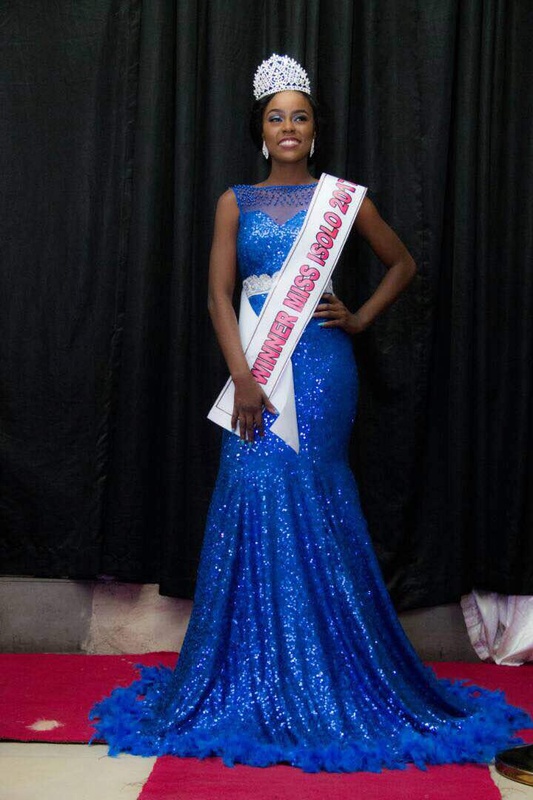 21 year old Linda Babalola Oreoluwa beats other contestants to emerge as the winner of the 2017 Edition of Miss Isolo Beauty Pageant. 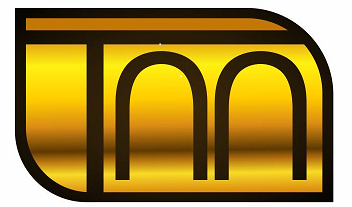 The event which took place on 5th November at the prestigious Sheeba Event Center, Ikeja witnessed something unique as high profile Dignitaries, reputable politicians, business executives, celebrities and other distinguished guest all gathered to witness the highly contested pageant. While talking to the newsmen, Miss Linda disclosed that she will use her office as the new queen to reduce the occurrence of Drug Abuse & Child Molestation in Nigeria.